Tsetan Dolkar lives in Dharamshala, India which is located in northwestern India. Dharamshala is about 500 kilometers north of New Delhi. She got interested in technology while in school and spent all of her pocket money in internet cafes learning about the internet. She founded Tibetan I Tech in May 2013 and it is the only female ran Tibetan IT services in India which offers uniquely secure IT services. 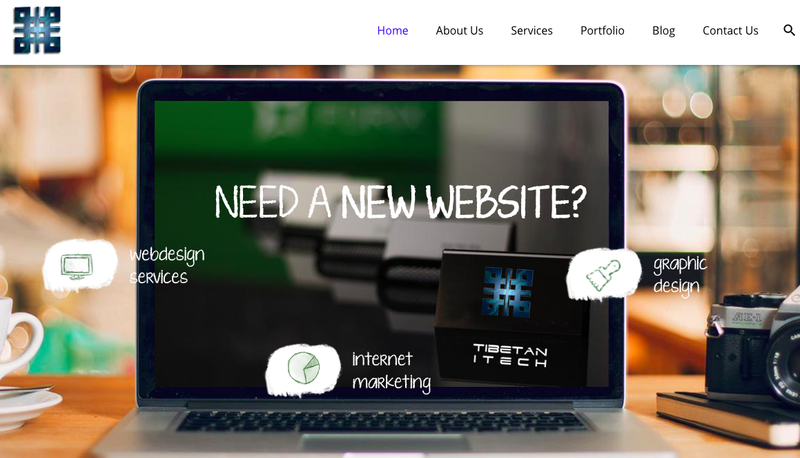 They were the first Tibetan IT services firm that specialized in providing secure quality web & mobile app development and graphic design services for our clients worldwide. Tsetan enjoys helping locals solve their WordPress problems and also spend time on the WordPress India Facebook Group page. To watch more WordPress TV interviews, click HERE.